exclusively for people living with dementia. 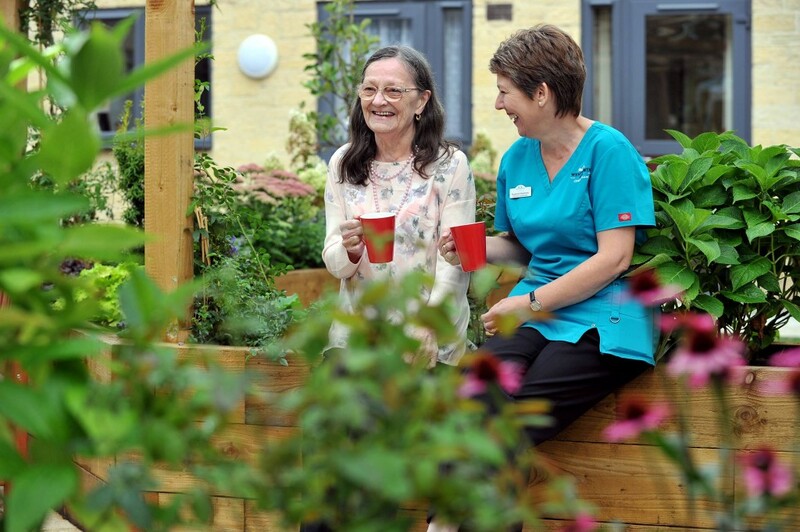 Our purpose-built, light and airy home provides long-term and respite breaks for those who require nursing care support. 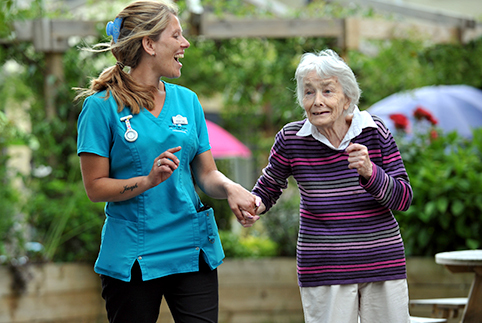 We specialise in providing a highly-individualised approach, reassuring families and friends that their loved-one will receive the best possible care – and be valued, respected and safe in their new home. We are proud of our home and love to show visitors around. "The care dad received throughout his stay was exceptional, delivered with compassion and empathy." Taking a holistic approach by keeping up to date with best practice and involving families in care planning. 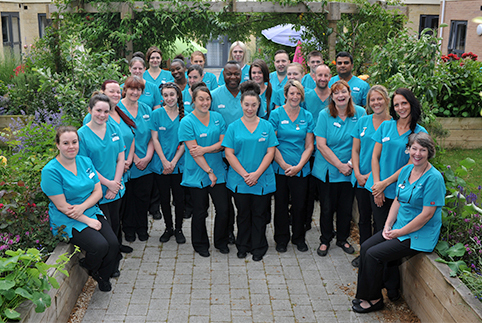 All our staff are committed to making Wentworth Court a vibrant and enjoyable place to live and work. or book a visit online.